To improve students' health and their capacity to learn through the support of families, communities, and schools. Now is the time for our schools to bring together innovative programs to promote health and wellness among staff and students. Our main focus is to improve the lives of our youth by remembering that children must be healthy to be educated and educated to be healthy. ﻿Where health and academics merge to create student success! You are Invited to join our Healthy Schools Teams! 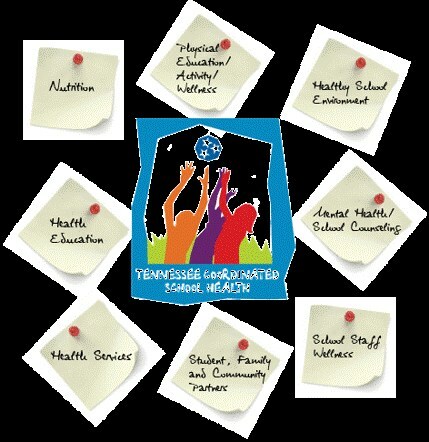 Lincoln County Schools are continuously looking for parents and community members to serve on our Healthy Schools Teams. These teams meet periodically to review the health and wellness policies and practices at each school. 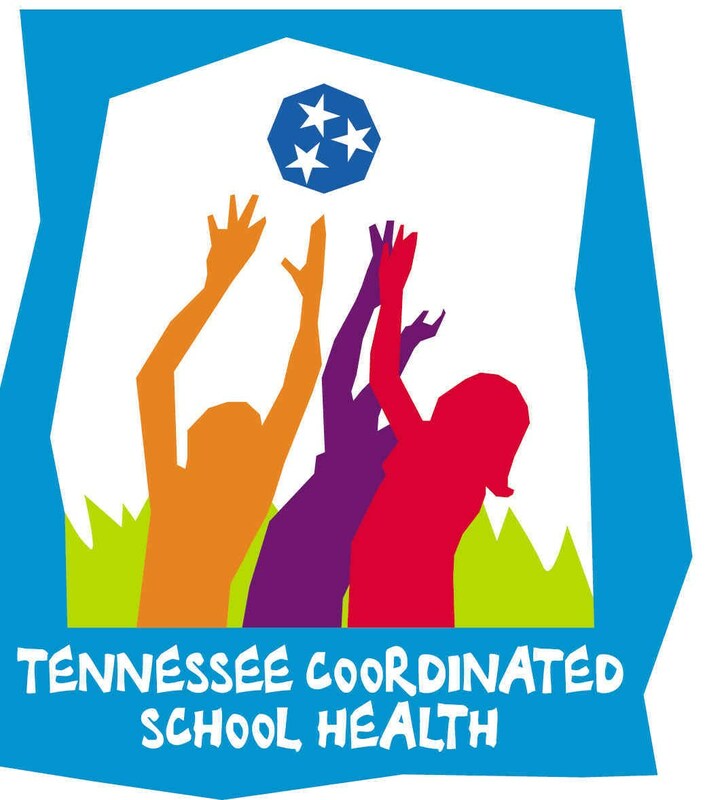 If you would like to serve as part of the Healthy School Team at your child's school please call their school directly or Lincoln County Schools Coordinated School Health office at (931)251-3220.